PETROF pianos are very requested for various music festivals. From 7th to 14th June 2014 the International Music Festival took place in Kutná Hora. And PETROF procured the P I Mistral piano. 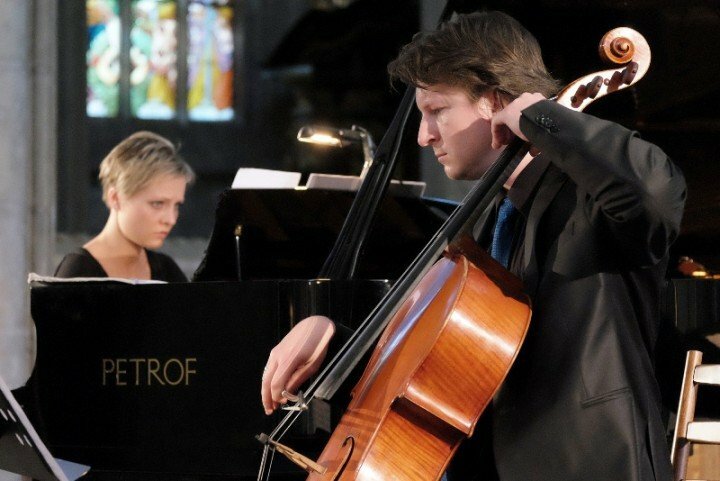 This festival is an exceptional music event, first of its kind in the Czech republic, during which many excellent solo players meet to perform together during the gala concerts. This year there came more than 150 players, among them also the Czech filharmony participated. The whole festival was traditionally opened by the prelude in the Chapel of The Christ Body illuminated by the light of candles. Pianists like to play the most in this space because of its great atmosphere highlighted by the extraordinary acoustic. 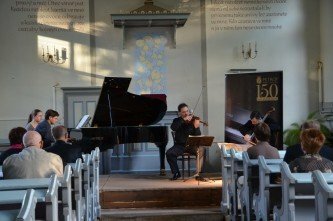 The second evening of the festival took place in the Church of Saint Barbara and together with other pieces there was played the most famous and most charming composition written by Bohuslav Martinů – Opening of the Springs, as a tribute to the Czech music in its most lyrical form. One day of the festival was also dedicated to Mozart and Dvořák. Dvořák respected Mozart very much, which testifies also one of his most quoted statements „Mozart, he´s the sun“. During this concert, thanks to the organizators, these two genial music composers met themselves during the interpretation of their most played pieces, Piano Quartet No. 1 in G minor and Piano Quintet No. 2 in A major, op. 81. 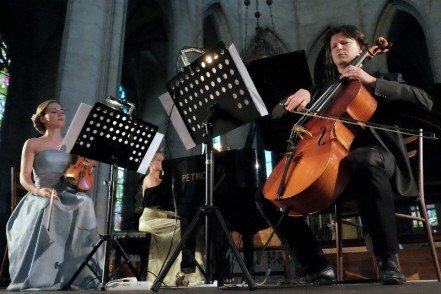 An unique and unrepeatable experience for the audience was also the interpretation of Gavin Bryars´pieceJesus´Blood Never Failed Me Yet, originally recorded for the documentary film about the rough street life in London. 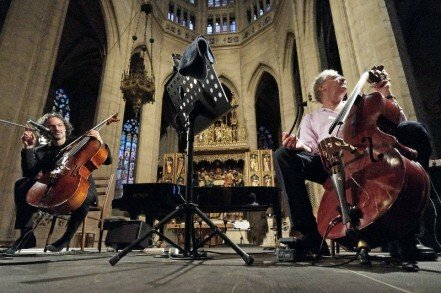 Another musical event was the International Music Festival of 13 cities which took place in cities of South Moravia and Czech Highlands from 3rd till 28th of June 2014 with the topic „Czech dreams“. It was already the XIX. Edition and there were 34 concerts on the programme held in historical halls of castles, cultural houses, theatres or inside churches. By the company PETROF there were provided pianos, for example a very requested P 210 Pasat.